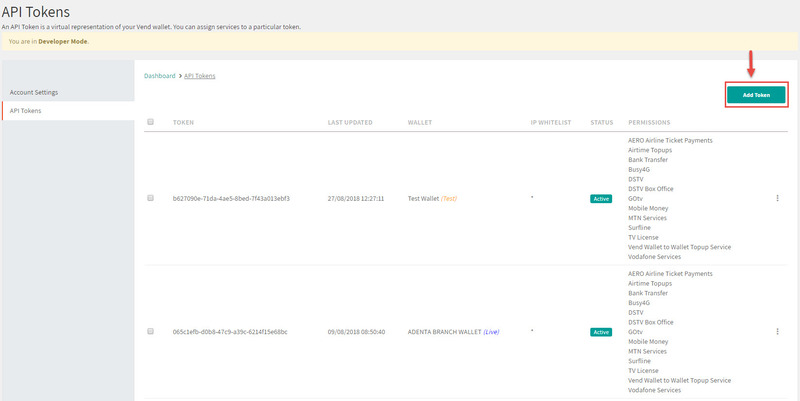 In order to help you easily test your integration on Vend, Hubtel has made provision for generating test API Tokens on Test Wallets. 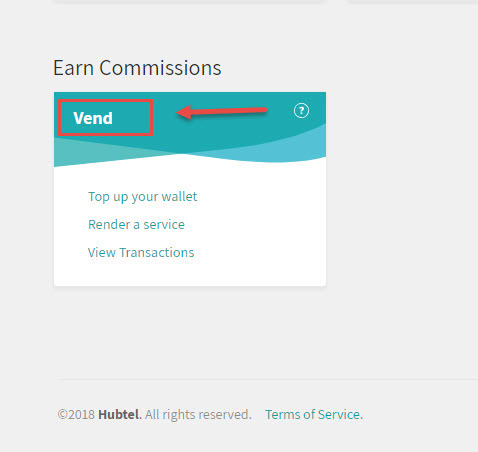 In order to generate an API Token, you will need to login to Hubtel Vend using a Developer Account. 3. 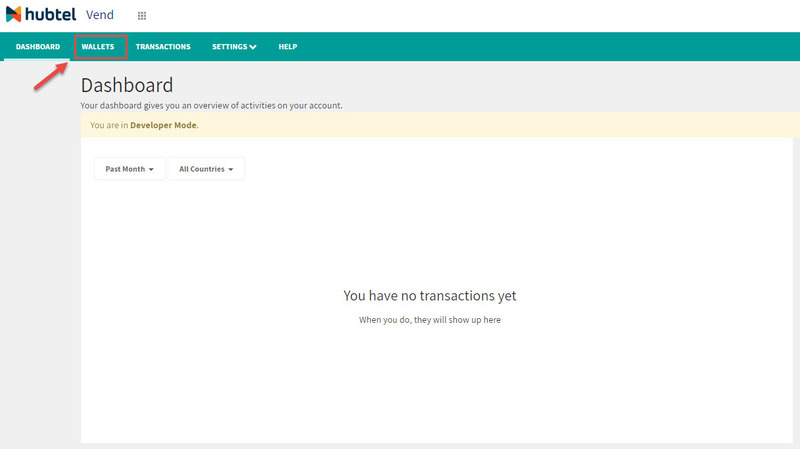 Click on Wallets and select Add a Wallet. 4. Fill in the required details and choose Test as the mode. When done, click on Add Wallet to save. 5. Click on the Settings tab above and select the API Token option. 7. 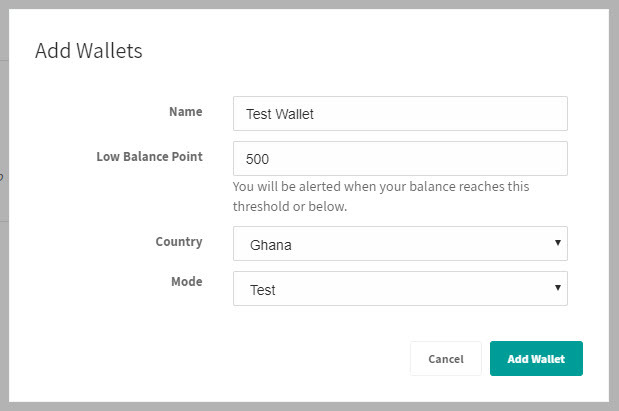 Choose the Test Wallet you just created and click Save Changes. 8. Store the generated test API token and use it to run your tests.